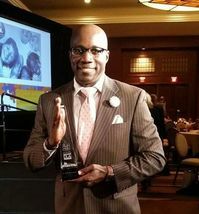 Dr. Will is one of leading voices in the Arizona Business and Leadership Community. A bestselling author, awarded business expert and highly requested business consultant. After serving 8 years in the U.S. Army, Dr. Will founded his Leadership Consulting Company, Will Moreland International, LLC. For the last 18 years he has impacted organizations, associations and companies around the world. He has delivered Keynotes and training in over 40 countries and over 30 US States. 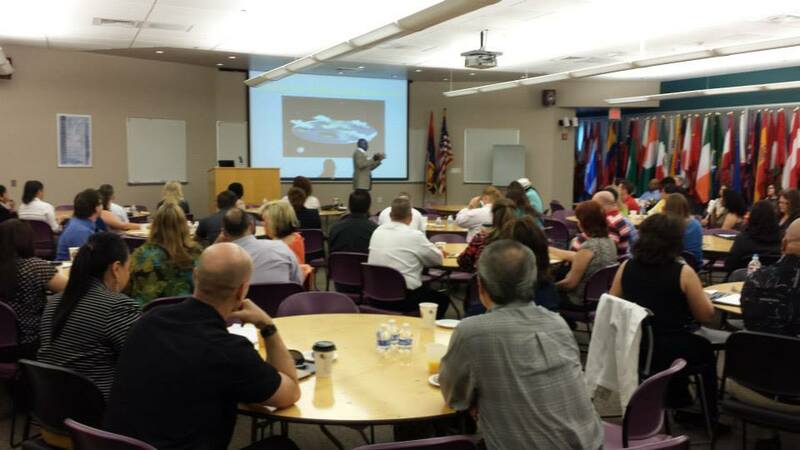 ​Many of the top Arizona Organizations and Companies depend on Dr. Will to provide them with exceptional leadership training, visionary concepts and electrifying Keynotes. ​When your organization is ready to have a transformational event, check Dr. Will's schedule for your next event. Dr. Will is a local resident and business owner in Arizona. 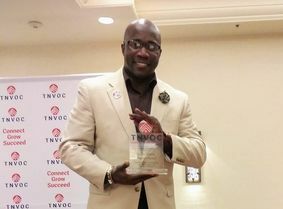 He is highly respected by business owners, community leaders and government officials in the Arizona Community and he is on a mission to IMPACT * INSPIRE * INFLUENCE our community and make Arizona one of the best places in the Country. 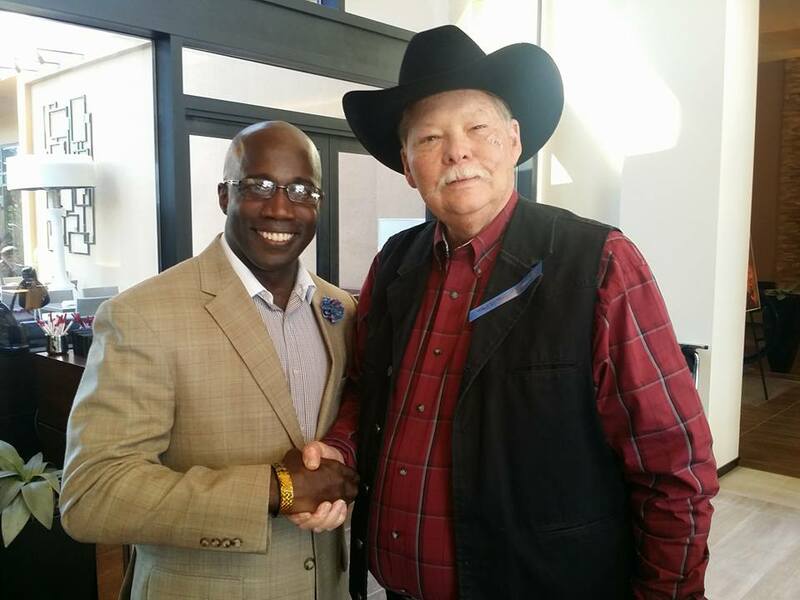 "Dr. Will is an exceptional leader and trainer. He knows how to motivate employees to produce at a higher level." "Will is a bright young man and an excellent example of the type of leadership we need in this country." "We had Dr. Will train our team, he did a phenomenal job. He was able to capture our mission and convey our vision." "Dr. Will is a top leader no doubt. I have call upon many times to speak to our leaders." "Dr. Will is an outstanding leader. He has a heart for Arizona Companies and is a trusted advisor." 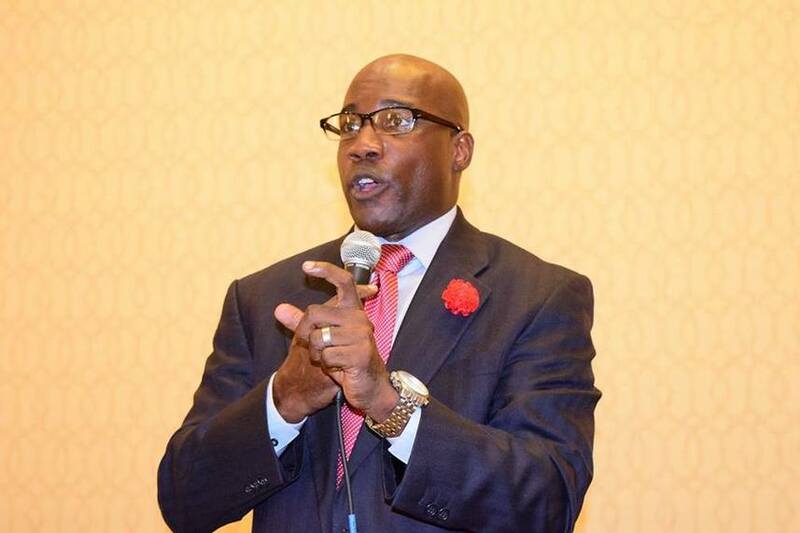 "We had Dr. Will keynote our Leaders Conference and he was outstanding. We look forward to having him again." Dr. Will is an advocate for the Arizona Business Community and works with community organizations to build and foster relationships with local government. 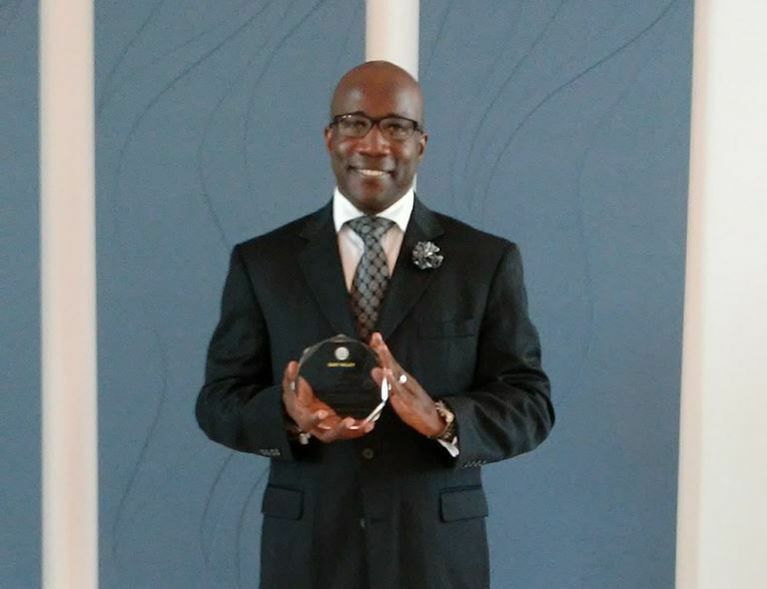 Dr. Will has received numerous awards and is frequently called upon to share his leadership and visionary wisdom with organizations. Dr. Will is a bestselling author who has written over 40 books. 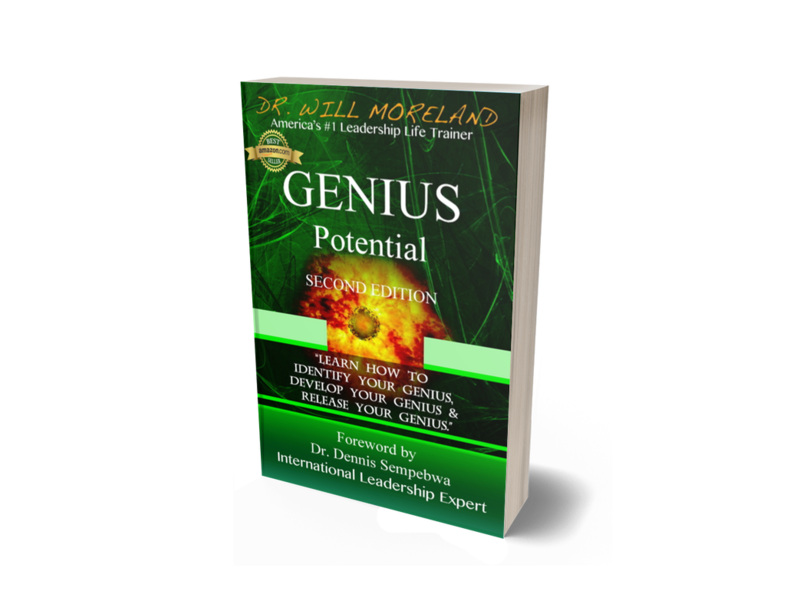 To include the International Bestseller "Genius Potential." Many of his titles have been translated into other languages and read around the world. 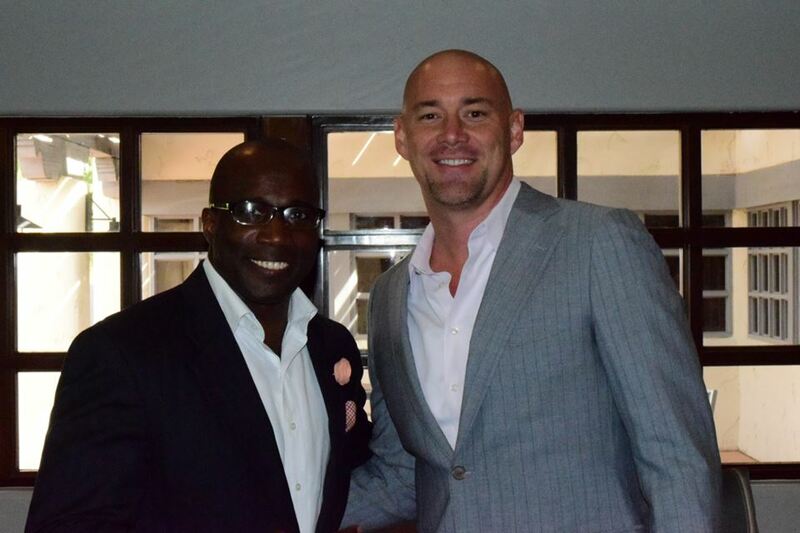 Dr. Will is ready to partner with you to make your next event your best event. 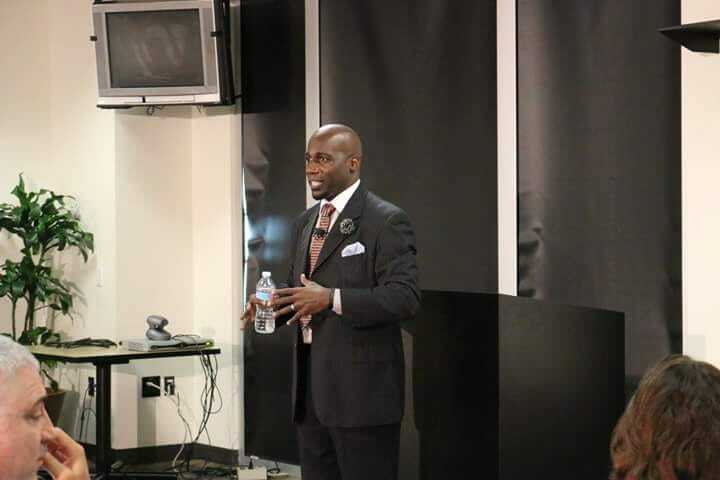 Dr. Will has presented over 1200 presentations and can tailor a message specifically for your event.